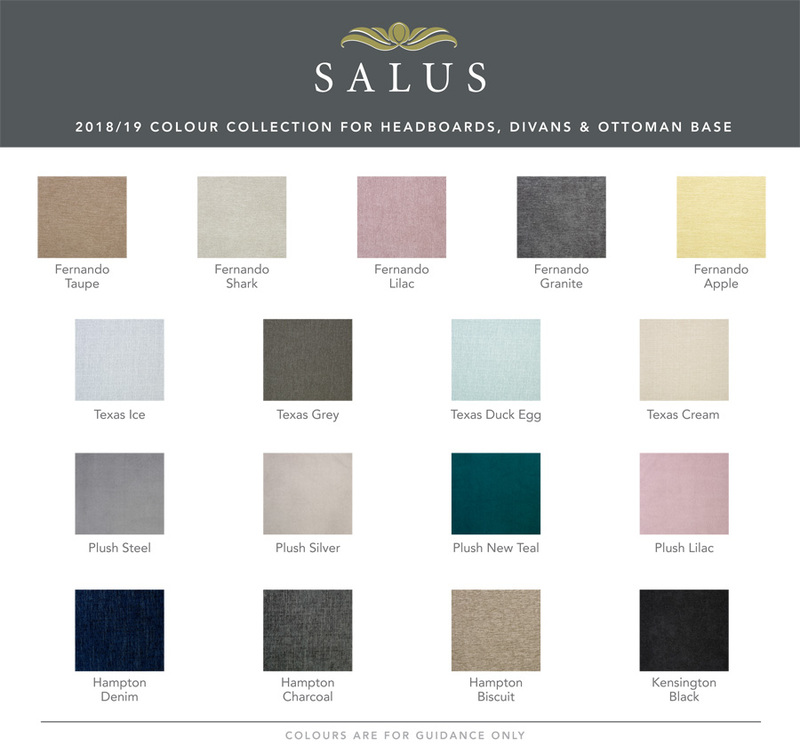 The Salus Tarporley floor standing headboard is New for 2019 and stands 128cm high and is 7cm thick , it is upholstered in a wide range of quality fabrics and can be matched in with a Salus base. 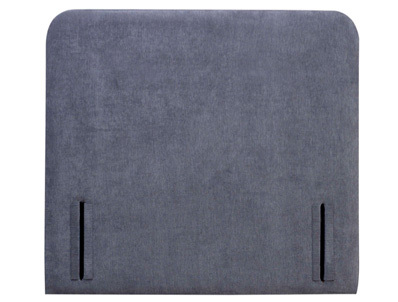 The Karporley is plain headboard with rounded corners and is slightly wider than the divan bed it will fit. So a single headboard is 94cm wide, small Double 124cm wide, Double 139cm wide, king size 154cm wide and super king size 184cm wide.